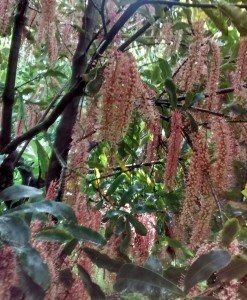 Grow your own Macadamia Nuts! Torere Macadamias Home Garden macadamia range includes some of our very own blended macadamia nut varieties and varieties chosen from our imported range. These are all grafted onto Beaumont macadamia root-stock for vigor and stability. We understand that home gardeners’ macadamia requirements differ considerably from those of commercial macadamia growers. 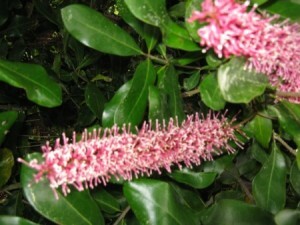 A mix of macadamia varieties is recommended for better macadamia pollination. All macadamia varieties are grafted on to Beaumont macadamia rootstock in PB6.5 and PB8 bags. Torere Macadamias will graft other macadamia varieties on request for the dedicated home gardener.